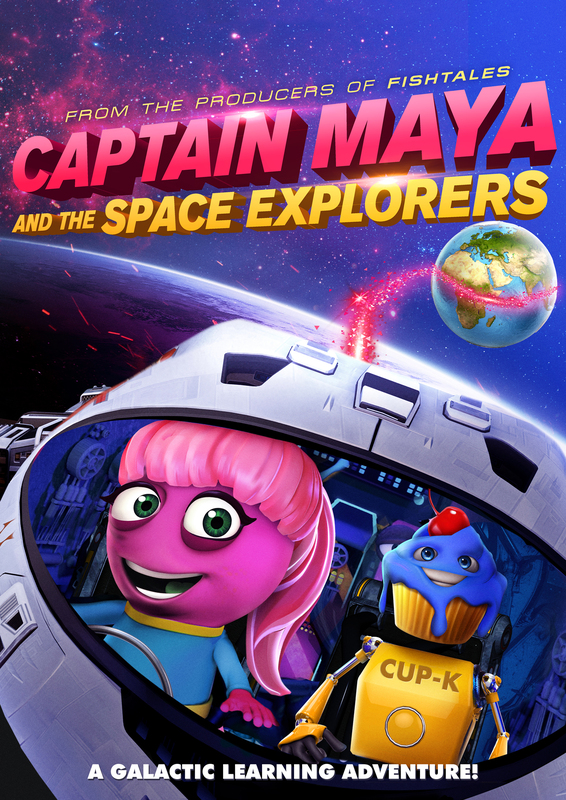 Nick and Taffy are on a fun-filled mission through outer space, absorbing all the facts they can and enjoying every minute of it! When the esteemed Professor Mucus joins them via satellite, the learning kicks into warp speed! No meteor is off-limits and no-comet is out of bounds as these three-star champions study everything--millions of feet off the ground! Join the Space Explorers on a fun and educational adventure for kids and grown-ups alike!